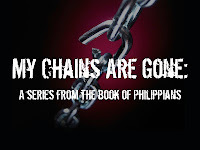 Jimmy's sermon this week was entitled "Unchained From Distractions". 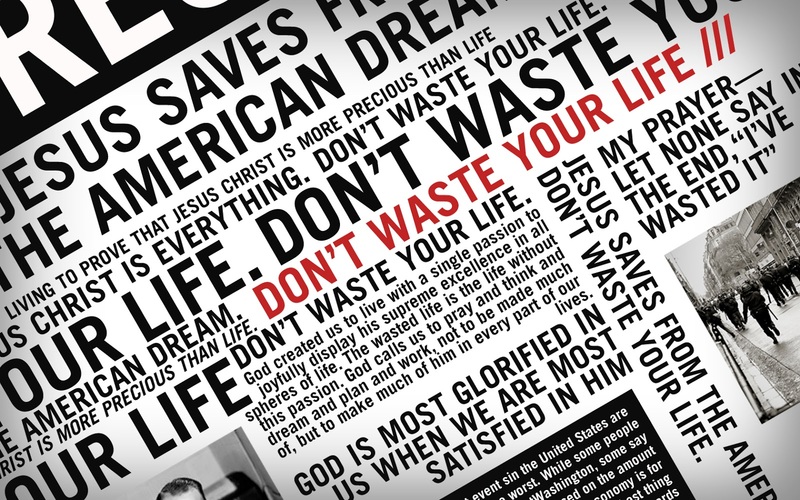 But as I listened to him preach, I couldn't help but hear one message over and over: "Don't Waste Your Life". So while I will share the usual good stuff from the message, we will also be using this follow up post every week to share anything we can think of to help you dig deeper into the big idea from the message each Sunday. 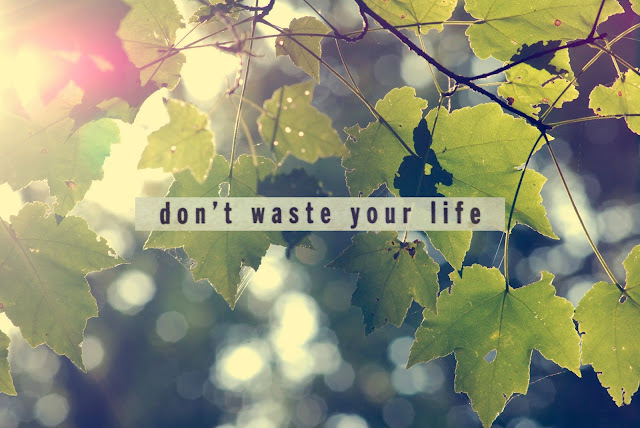 If you waste enough of your time, you risk wasting your life. I go to Wal-Mart to share Jesus, and while I'm there I buy milk. Our highest purpose is to love God and others. 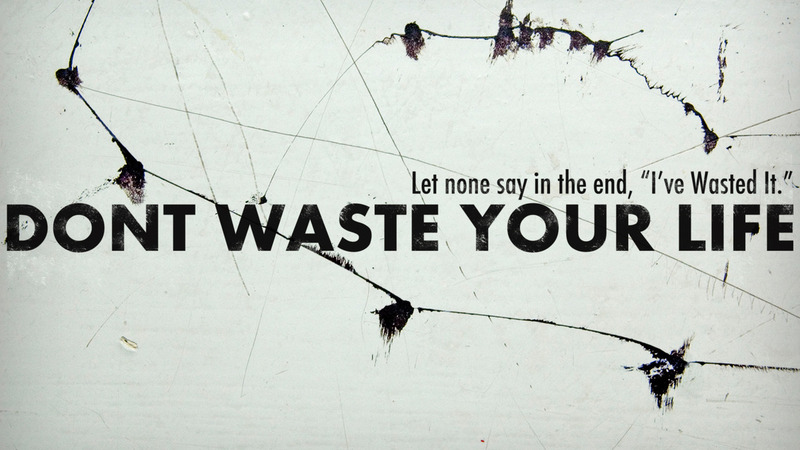 Enjoy life on purpose. 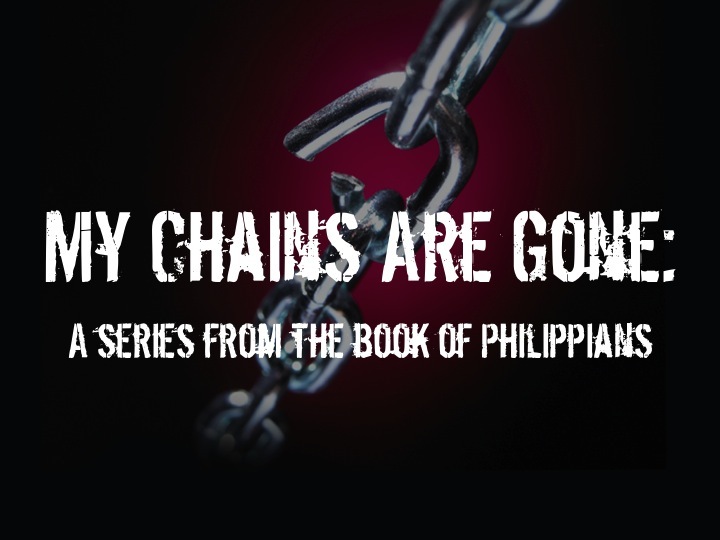 Paul's finish line was about Jesus—Jesus was Paul's prize. Stop waiting until you or your situations are better and start moving towards Christ today. We enjoy things in life not just to have fun, but, firstly, to honor Christ. Desire that your life count for something great! Long for your life to have eternal significance. Want this! Don’t coast through life without a passion. America is the first culture in jeopardy of amusing itself to death. You don’t have to know a lot of things for your life to make a lasting difference in the world. But you do have to know the few great things that matter, perhaps just one, and then be willing to live for them and die for them. The people that make a durable difference in the world are not the people who have mastered many things, but who have been mastered by one great thing. Don't Waste Your Life from Andrew Laparra on Vimeo.